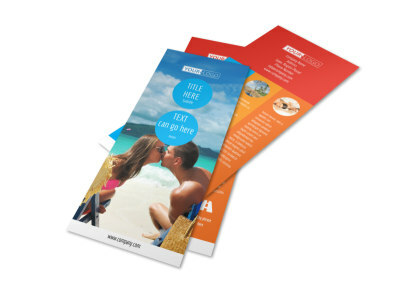 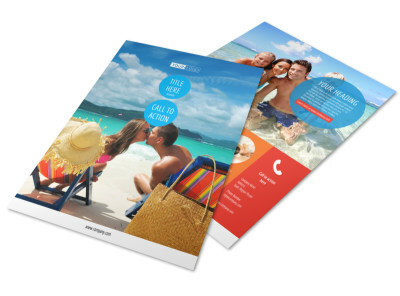 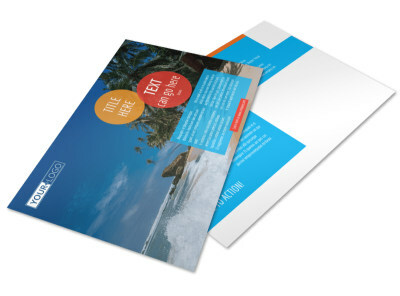 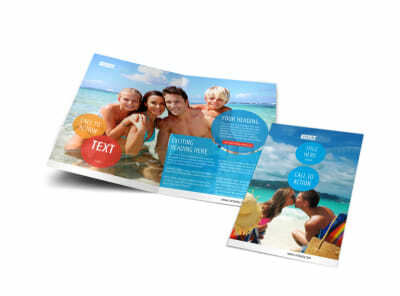 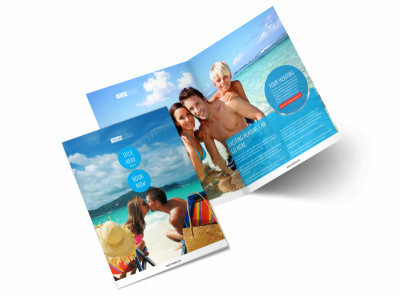 Customize our Ocean Beach Resort Business Card Template and more! 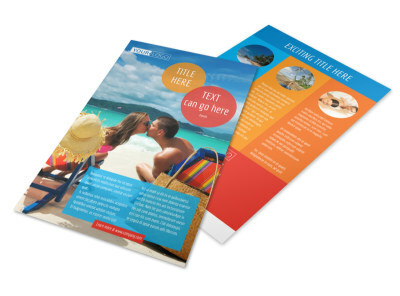 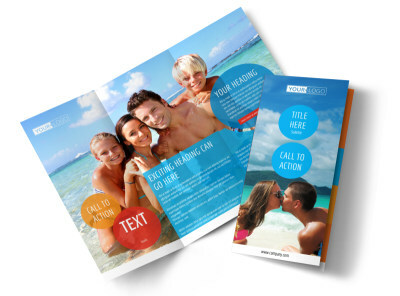 Don’t let guests leave without your contact info in hand after staying at your seaside resort; be sure to give them your business card made with the ocean beach resort template. 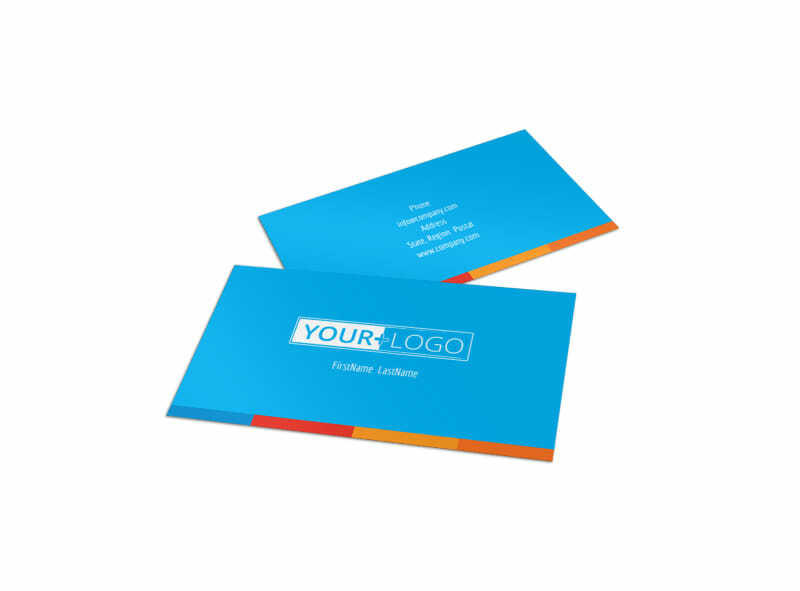 Change the color theme and add ocean-related design elements to make your contact info pop out from the cardstock it’s printed on. 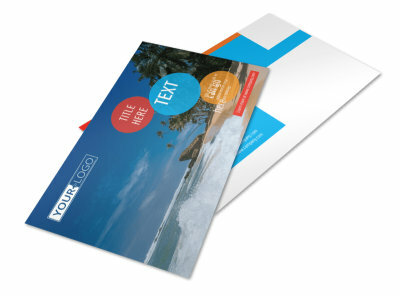 Catch a wave and start designing your business card now.